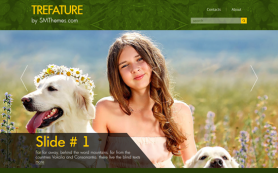 Nature and wildlife lovers now have a medium to express their thoughts and share their vision with the world. 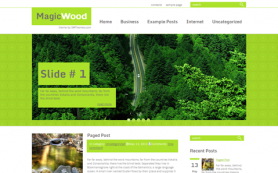 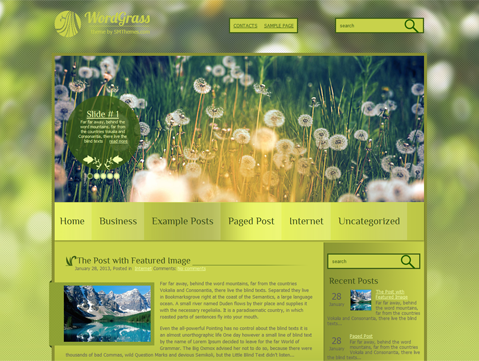 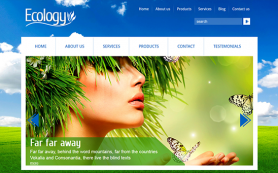 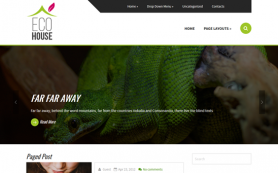 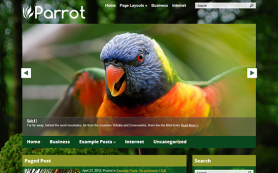 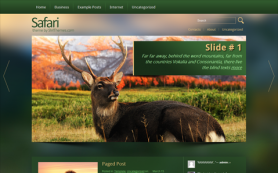 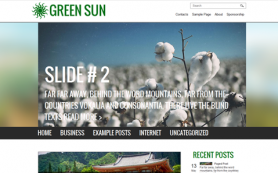 Presenting premium WordPress theme WordGrass – a soothing design that brings nature into your world in a whole new way. 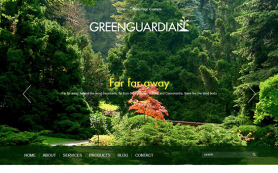 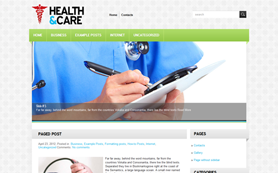 The lovely green color of the theme alongwith a beautiful design provides a great display to all your posts, making the theme both attractive and functional. 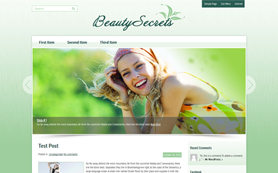 You can make it your own by using the easy customization options and modifying the design. 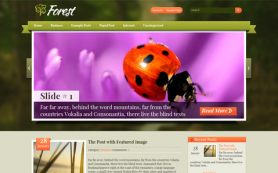 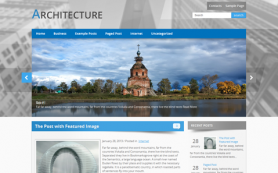 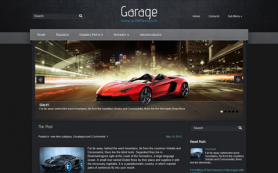 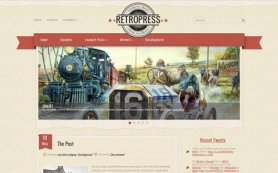 Download and install the theme today!